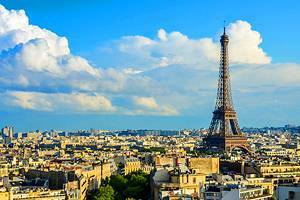 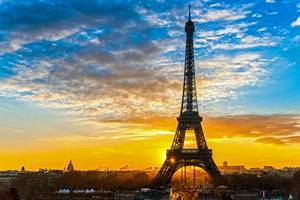 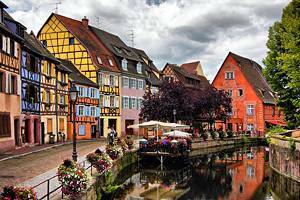 As one of the most visited destinations in the world, France is a country that tugs at the heart strings of even the most seasoned travelers. 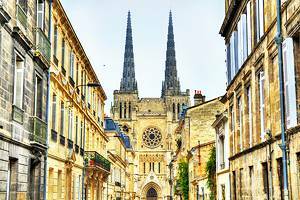 Wandering the streets of Paris, soaking up the sun along the French Riviera, or visiting the inland towns and villages, it's hard not to be inspired by the country. 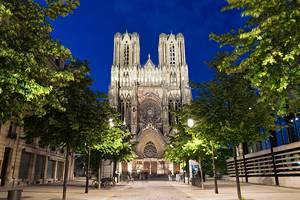 In addition to touring France's top tourist attractions, visitors also come here to enjoy the fine cuisine and embrace the French culture. 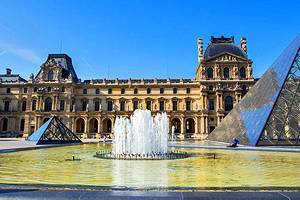 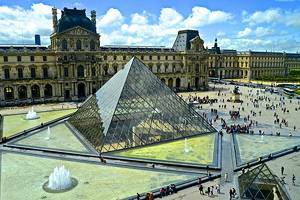 Strolling around Paris, sipping coffee at a street side café, or examining the timeless works of art held in the Louvre is, for many, what travel is all about. 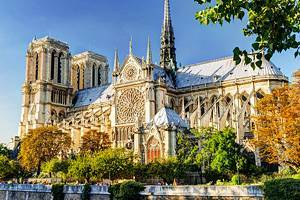 What trip to France would be complete without a visit to the Eiffel Tower, a walk down the Champs-Elysées, or a look at the Notre-Dame Cathedral? 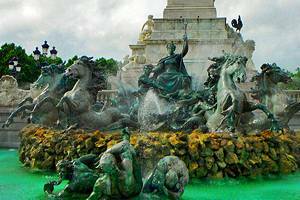 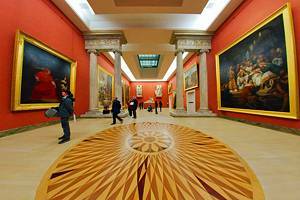 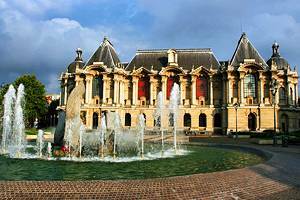 There are so many attractions in Paris travelers may have a hard time venturing beyond the city. 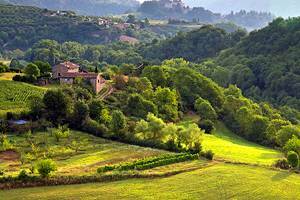 But, those who take the time to branch out to other regions will be glad they did. 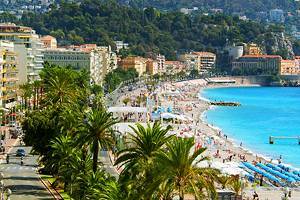 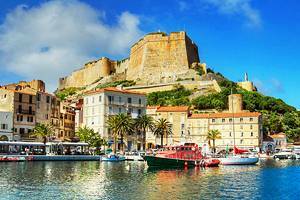 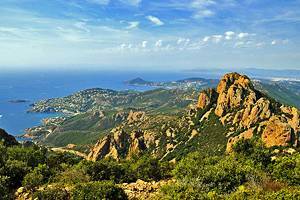 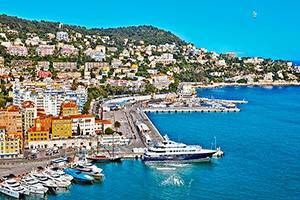 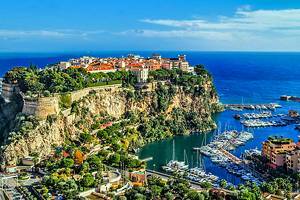 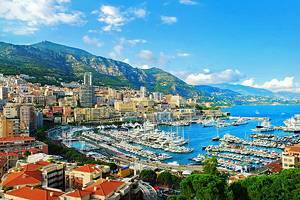 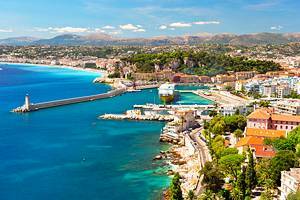 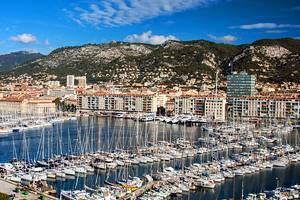 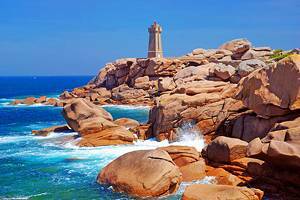 Perhaps the second most popular destination in France is the beautiful stretch of coast along the Mediterranean, known as the French Riviera. 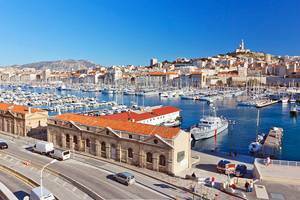 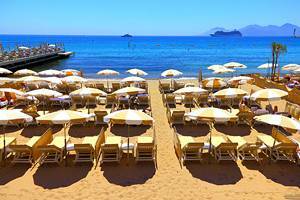 Encompassing such cities of Nice, St Tropez, Cannes, and Marseilles, this area has become a magnet for sun seekers during the summer months. 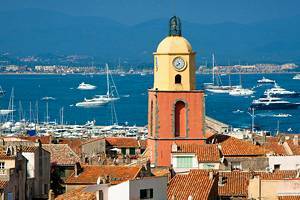 Beaches, harbors, and lovely architecture characterize the area. 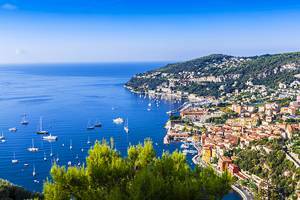 The small towns like Roquebrune-Cap-Martin and Eze, with stunning views out over the sea, have a certain indescribable charm. 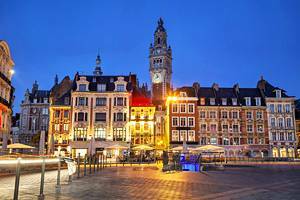 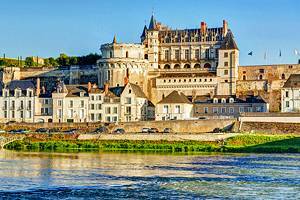 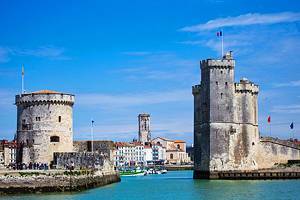 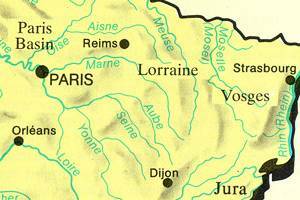 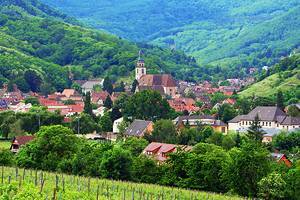 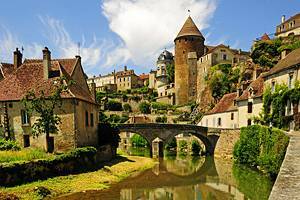 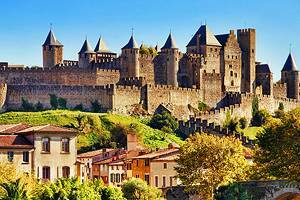 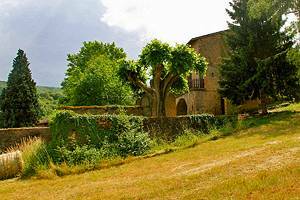 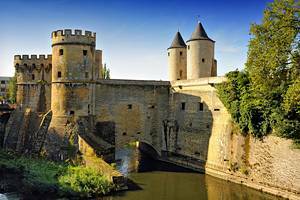 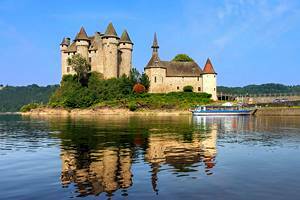 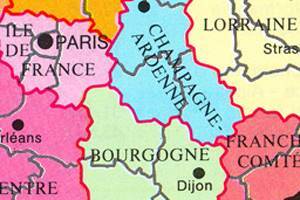 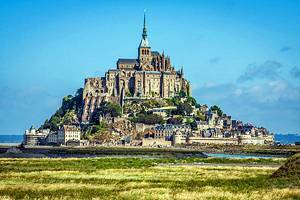 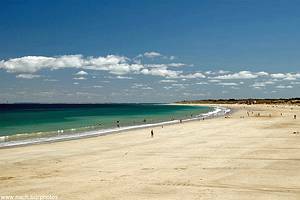 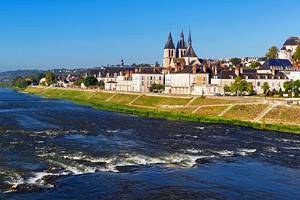 There are also all kinds of inland cities to be discovered throughout France. 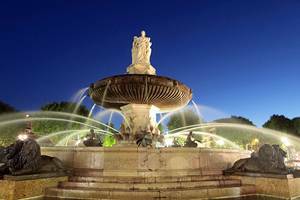 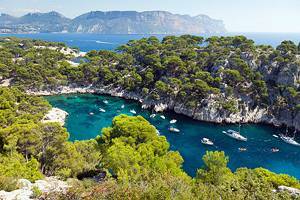 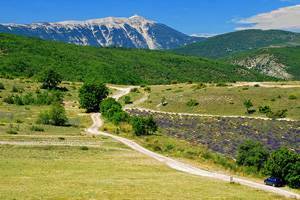 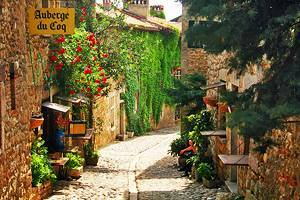 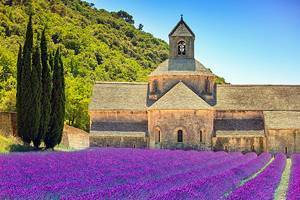 Provence draws huge numbers of tourists to its quaint cities and ancient towns. 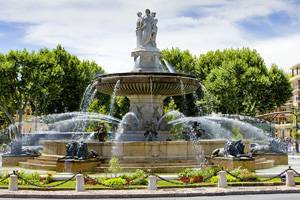 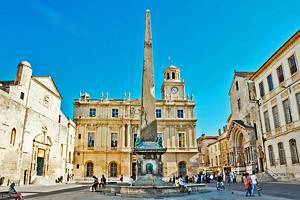 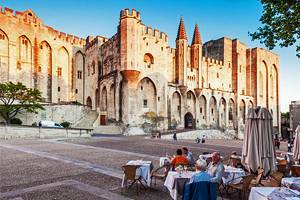 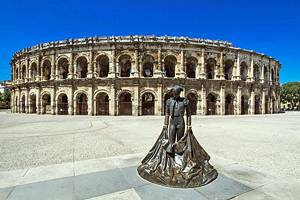 Aix-en-Provence, Arles, and Avignon, are just some of the top choices in this region. 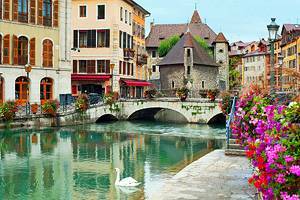 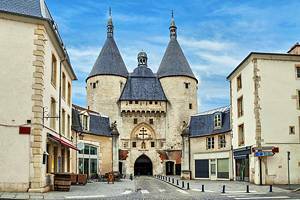 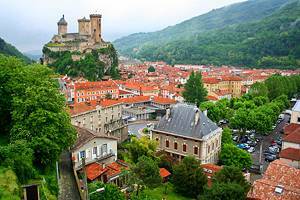 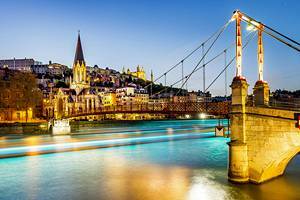 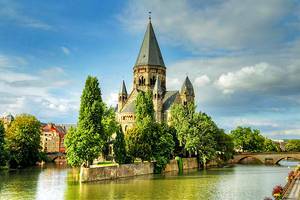 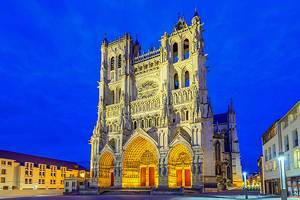 Other cities to discover include Lyons, the old town of which is a UNESCO World Heritage Site and an architectural delight. 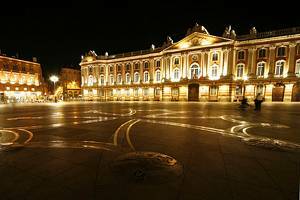 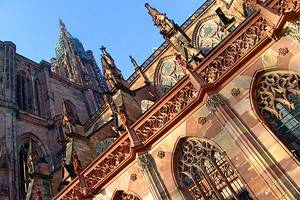 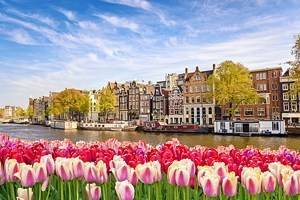 Places like Bordeaux, Strasbourg, and Beaune, all have their own unique attractions which should also not be overlooked. 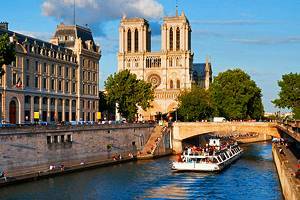 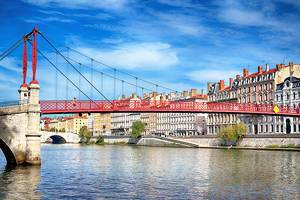 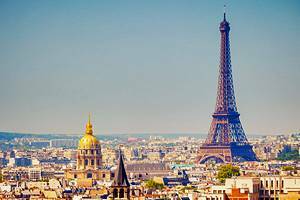 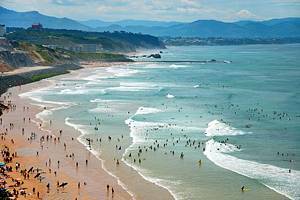 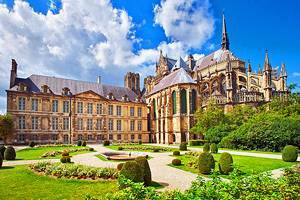 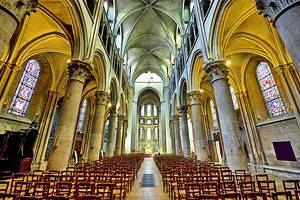 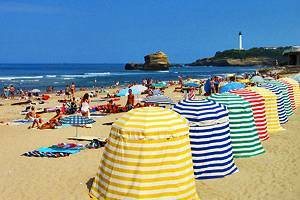 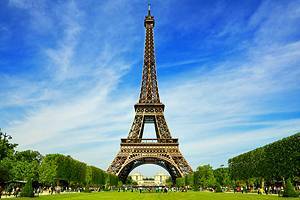 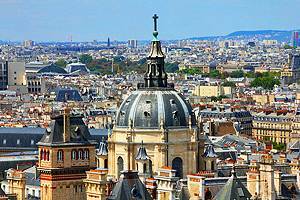 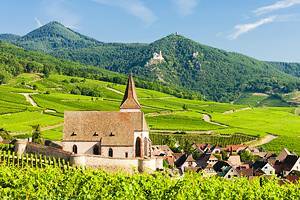 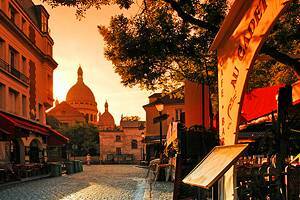 Itinerary options for travel through France are extensive. 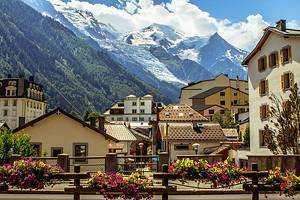 The French Alps are a popular destination in summer and winter. 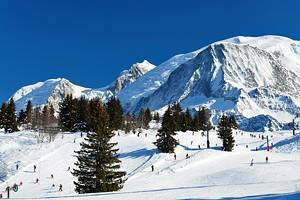 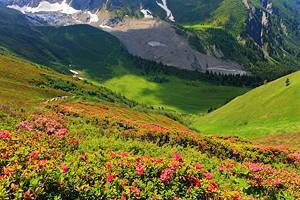 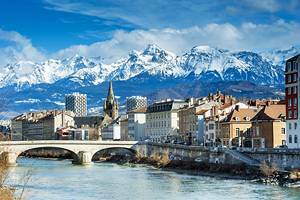 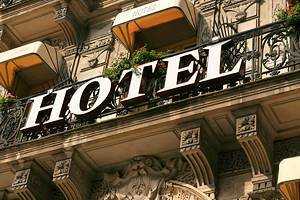 Some of the most well known resorts in this area are Chamonix, Grenoble, St Gervais, and Annecy. 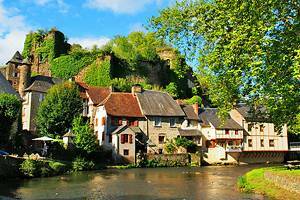 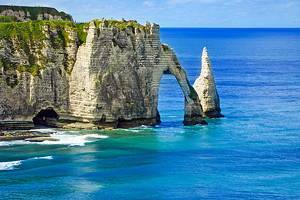 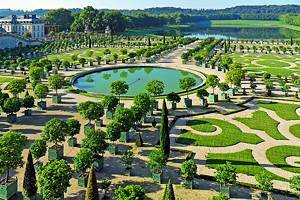 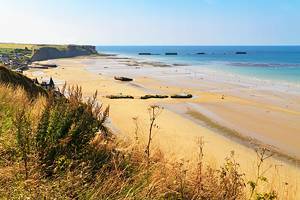 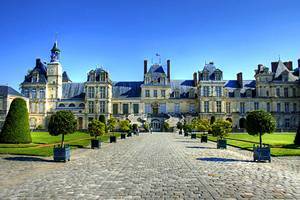 Visitors who take the time to explore France will surely find interesting places with the plenty to see and do.